New technologies offer businesses great opportunities to enhance interactions with customers. Perhaps one of the trendier new gizmos floating around is the chatbot. While they have existed for some time, today, chatbots are a booming business. However, do chatbots offer real value to companies, and do customers enjoy using them? The answer to both questions is a definite yes. Here are five reasons why your law firm should use chatbots. Chatbots also provide users with ready responses to frequently asked questions. Also, chatbots utilize natural language processing, meaning that users can conversationally ask their questions. This allows them quick access to the information they need – whereas apps can require difficult navigation and multiple clicks. This shorter research cycle has been shown to improve customer satisfaction dramatically, and in turn, loyalty. The use of messenger services is increasing year by year. According to studies, 80 percent of 19-to 64-year-olds in Germany regularly use services like WhatsApp, Facebook Messenger, or other similar applications. Therefore, chatbots are an effective way of providing users with relevant information in a format with which they are comfortable. Apps are difficult to share on mobile devices. Additionally, users are forced to download them. While a necessity for smartphones, downloading too many apps can be a nuisance. Chatbots require no downloading for users, making them easier to use across platforms. They are also easily shared between users on a platform, meaning that bots offer a great way to expand a user base. One of the best illustrations of the importance of chatbots is their relatively low cost when compared to other systems. Whereas hiring customer support agents requires regular payroll costs, chatbots are a one-time investment. This allows you to outsource simple queries to bots, leaving more complicated questions for customer service agents – saving your staff time and reducing payroll costs. Chatbots are also much less expensive to build than apps. Apps, particularly high-end, quality apps for iOS and Android, can be considerably expensive. Chatbots are a much cheaper option. While the costs of building a sophisticated bot are not minor, they are noticeably more economical – and the added value they bring from a customer service standpoint only boosts their long-term value. The beauty of chatbots is that they will only get better with time. As more and more businesses realize the potential that bots offer, the more mainstream their usage will become. The more technological innovations that will be developed means the future is indeed bright for bots. Now that you know the value that chatbots can provide your firm, it’s time to put that knowledge into action. At Attorney Business Consulting, we’ve helped hundreds of lawyers take the next step in growing their firm – and we’d like to help you, too. As the premier law office management consulting agency, we can assist with every aspect of running your firm. Contact us today at (339) 337-2655 for a free consultation. Today, everyone has a website. 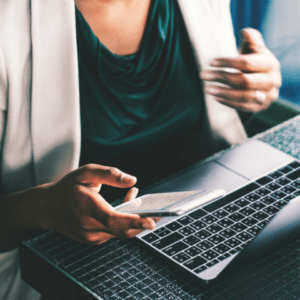 From mom-and-pop cleaning services to multinational corporations and even food trucks, you need an online presence to survive in the business world today. In such a digital age, what can you do to set your business apart? 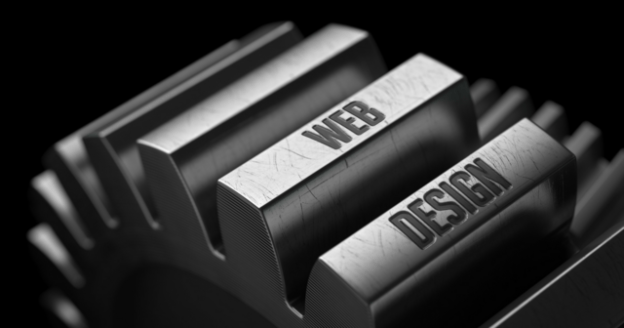 Here are some of the law firm web design elements you need to use immediately. Merely having a website doesn’t cut it nowadays. Having a subpar webpage can drive away customers, so it’s essential that your site maintains a professional appearance. According to one study, 75 percent of web surfers base their credibility judgments of a company based upon their website’s layout and design, meaning an appealing site may be the first step towards gaining a new client. With a wide array of hosting services, such as WordPress, it has never been easier to create a professional-looking legal website to impress visitors and set your firm apart. Attractive designs which utilize your brand’s logo and colors are an easy and effective way to boost your site’s appearance. Another useful tip is to try to break up your text and reduce the appearance of clutter. This gives a streamlined, no-nonsense impression to visitors. With more and more internet traffic coming from mobile devices, not being mobile-friendly can harm your clicks drastically. Websites which are not mobile responsive may look unprofessional on devices other than computers. As the legal profession has a higher trust barrier than other industries, maintaining a professional design regardless of device is essential. 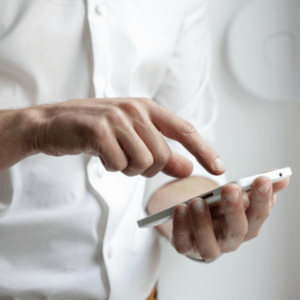 While many web hosting services have mobile-friendly designs already integrated, if yours doesn’t, it’s time to invest to ensure your site looks great across all platforms. With so many specialties in the world of law, it’s imperative to provide detailed information about the services your firm offers. This can quickly allow visitors to understand if your firm is right for their needs and why. Offering in-depth information on all your services – ideally on separate pages – provides potential clients with a sense of confidence that your firm is experienced, professional and organized. Providing a wealth of resources for visitors to your site is a meaningful way to gain credibility. Offering useful materials, particularly external links, creates an impression that you are a reliable – and trustworthy – source of information and not just another attorney. 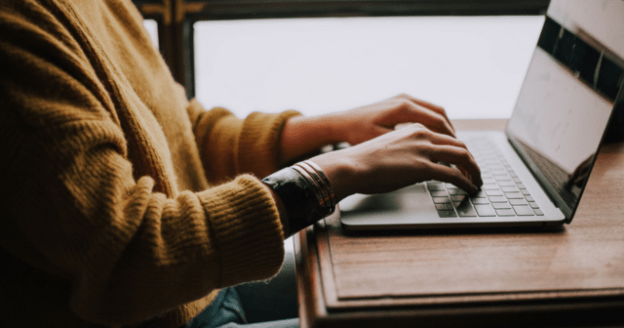 Adding a blog with posts about issues pertaining to your clientele is an excellent and easy way to offer compelling resources and establish value in their eyes. 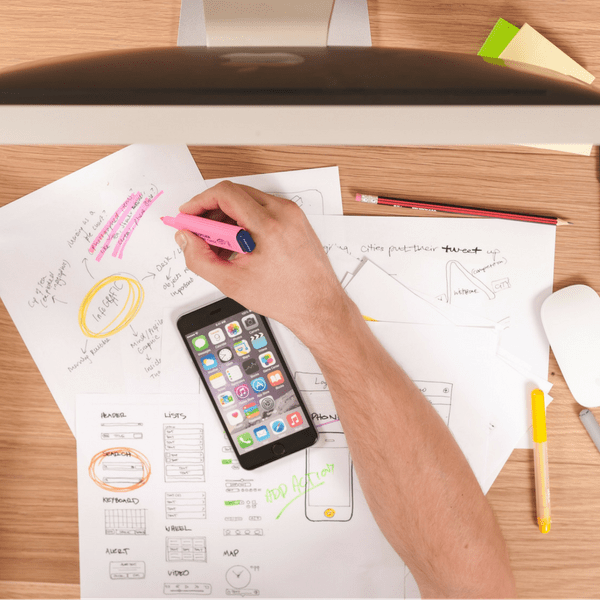 Providing compelling resources and content are both great for keeping eyeballs on your website, but calls to action are what turn those visitors into clients. Calls to action are simply prompting website visitors to do something – in this case, calling for a free consultation. Having an effective CTA prominently displayed on your site is critical. If you are utilizing buttons, be sure to include action words, such as “call now” to push potential clients into actual ones. If you are looking for help to increase the performance of your website, or any other aspect of your firm, Attorney Business Consulting is here to help. At Attorney Business Consulting, we specialize in maximizing the efficiency of your firm. Contact us today at (339)237-3731 for a free consultation to see what we can do to take your firm to the next level. In any office setting, efficiency is key. In a law firm setting, it can be the difference between a successful case and a devastating loss. Lawyers in small firms typically spend 40% of their day working on tasks other than law, and anywhere from 8% to 15% of their time on various clerical tasks. For a legal firm to be successful, tasks need to be managed and delegated properly to optimize the office for maximum efficiency. This is where paralegals come in. The importance of the paralegal cannot be underestimated. A paralegal is an educated and trained professional who handles subsidiary legal matters. Their duties range from performing basic clerical work to corresponding with clients, doing research, and managing cases. They are qualified to speak with clients and interview witnesses, as well as draft, sign, and analyze legal documents. Paralegals can even sit in on trials and assist in litigation duties as needed. They are your lawyers’, right-hand man. Paralegals also have the opportunity to specialize in different areas of law, ranging from corporate paralegals to real estate paralegal. Depending on what your law firm focuses on, there could be a specialized paralegal who fits your niche. However, most have broad experience and are proficient in every area of law. 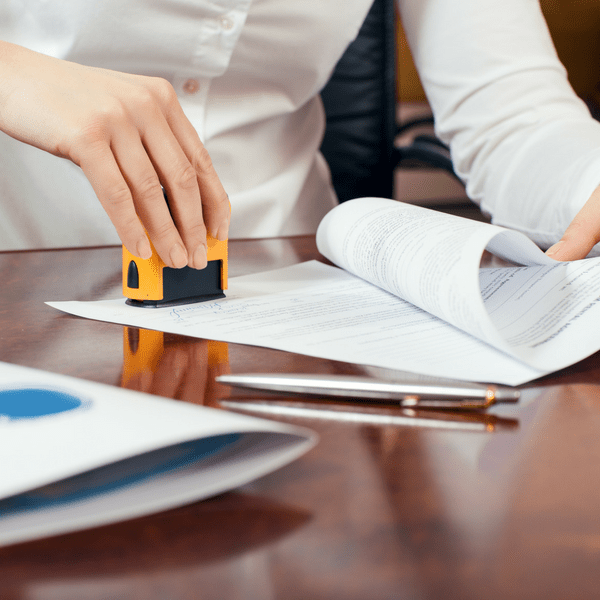 Although the term legal secretary and paralegal are used interchangeably, it’s important to note that legal secretaries are limited in what they can do in-office. Apart from administrative duties like managing files, scheduling appointments, making travel arrangements, etc., legal secretaries have a much more narrow scope of job duties. 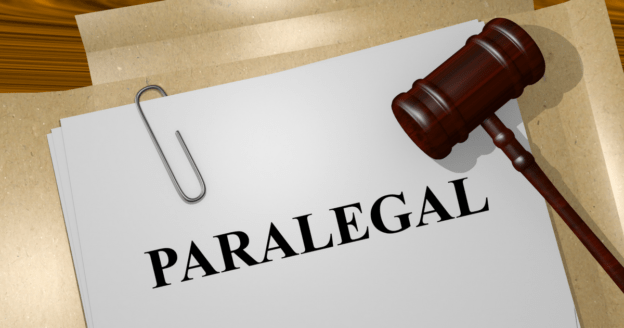 Paralegals, on the other hand, can do an array of more in-depth legal work that can benefit the bottom line of your law firm. 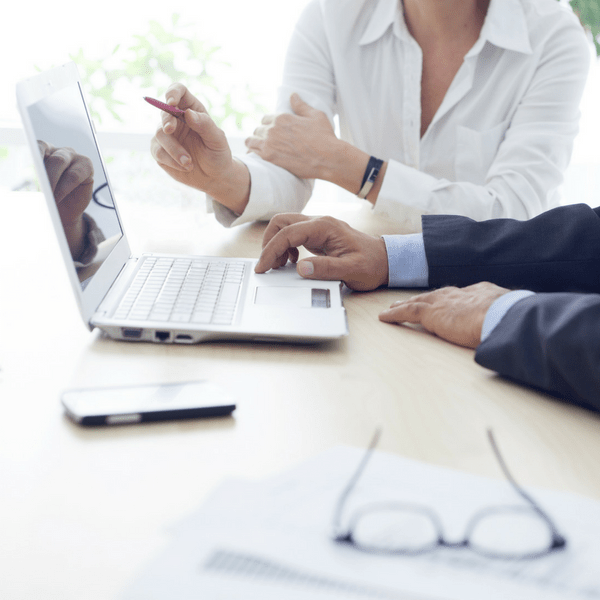 Rather than your lawyers spending a majority of their time summarizing proceedings or doing legal research, they can entrust those tasks to the paralegal and instead focus on ensuring a successful trial for your clients. It’s a given that client demands are of the utmost importance, but according to a survey conducted in the 2017 Legal Trends Report, 30% of lawyers are interrupted between 6 and 10 times a day to answer calls or perform various tasks. This means that your clients are not getting the full attention and focus that they need. 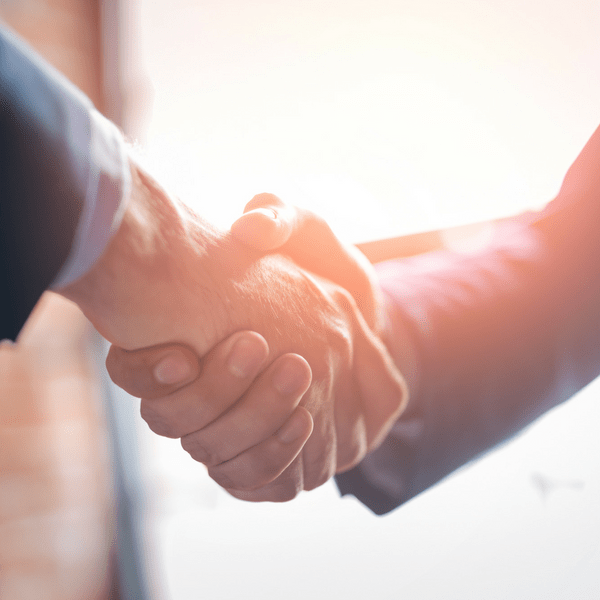 Small firms often pride themselves on the in-depth relationships they establish with their clients compared to larger legal firms. It’s often a selling point for clients who want that relationship. Therefore, it’s important to live up to that quality of service. 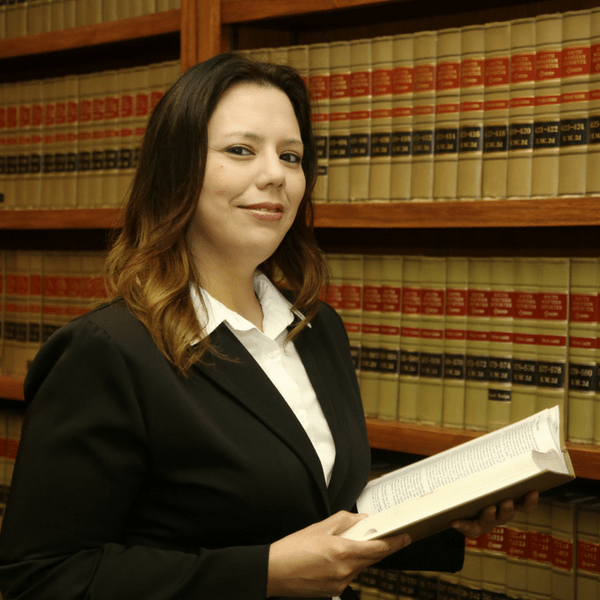 A paralegal is qualified to speak one-on-one with clients as well as work on court cases. Theis free’s a considerable portion of your lawyers’ time. While concentrating on the clients or cases at hand, your paralegal can handle more administrative tasks. They can handle current and future clients as well as any tasks in-office that need to be handled. Hiring a paralegal is an investment. The importance of the paralegal is supported by the positive cycle they create: paralegals make firms more efficient, increase the number of cases a law firm can handle, and thus increasing profitability. At Attorney Business Consulting, we specialize in maximizing the efficiency of your firm. For a free consultation, contact us today at (339) 237-3731. In a sea of 1,335,963 lawyers, it’s crucial that you find ways to make your small legal firm stand out amongst the rest. Differentiating yourself from the competition will not only attract more clients but will also strengthen the reputation of your firm. We’ve highlighted five ways your team can do just that. An efficient and well-trained team of litigation professionals can set your small firm apart from the competition. Whether it’s ensuring that your values are met in the work that your lawyers do or simply improving their interpersonal skills, proper staff training is an investment that will be reflected in the quality of your firm’s work. 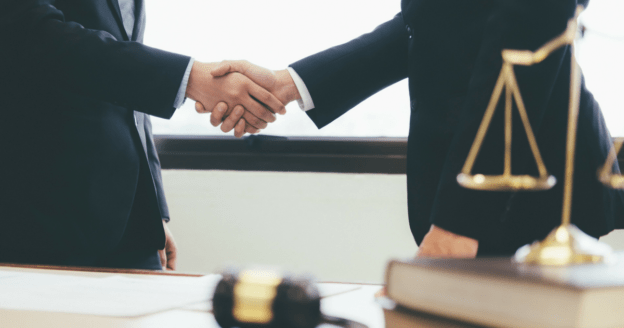 In fact, feeling comfortable with an attorney and a law firm’s solid track record are two of the most sought out qualities clients seek out when determining which lawyer to hire. By properly training your team, you can assure that both their quality of service and quality of work will go above and beyond. Clients see and hear a myriad of lawyer advertisements. On the radio, on television, and even when they’re sitting at the bus stop waiting for their ride home. The level of service expected from these larger corporate law firms does not always match the level of service received. That’s where your firm has the opportunity to separate themselves from the rest. Getting to know your client provides a better client experience. Find out about their expectations and then aim to exceed them. 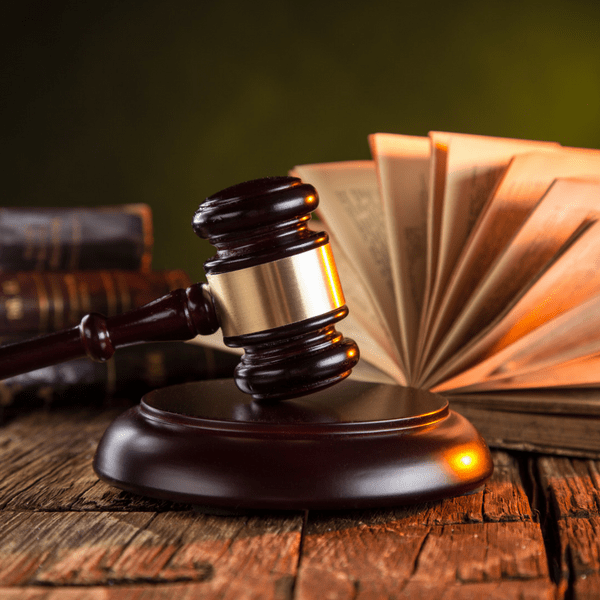 Afterward, your litigation team will be at the forefront of their mind in the event of a future lawsuit. All of those areas need to be adapted and improved as your business grows and changes. By molding your business plan to fit any changes, you can assure that your firm is staying on track and current with legal trends. The ball is in the client’s court. Getting your name out there via digital marketing efforts can significantly influence whether or not your legal firm is chosen. Multiple marketing efforts are necessary to make your small legal firm stand out from the rest. Web design, social media marketing, or pay per click advertising are all great options to capture a wide audience. Over one-third of potential clients will start their search for a lawyer online, and a separate 74% of potential clients will visit a law firm’s website to take action. This means that your firm’s online presence is imperative to the success of your business. When something happens, like a personal injury, you want clients to know exactly who to call. What sets your firm apart from the rest? Do you specialize in personal injury? Are you a corporate law firm? Be authentic, bold and original so that your name doesn’t get lost in that sea of lawyers. Brand building via web content, social media marketing, etc., matched with competitive advertising, will ensure that potential clients know that your firm is the one to call. If your business isn’t living up to its full potential, then consult with our team of legal experts. Implementing these ways to make your small legal firm stand out will guarantee that your firm will be separated from the competition in every way possible. Contact Attorney Business Consulting for a free consultation today. No matter how carefully each correspondence is crafted, how attentive you are to clients, or how diligently your lawyers pursue a case, you will eventually find your small law firm faced with a bad review. 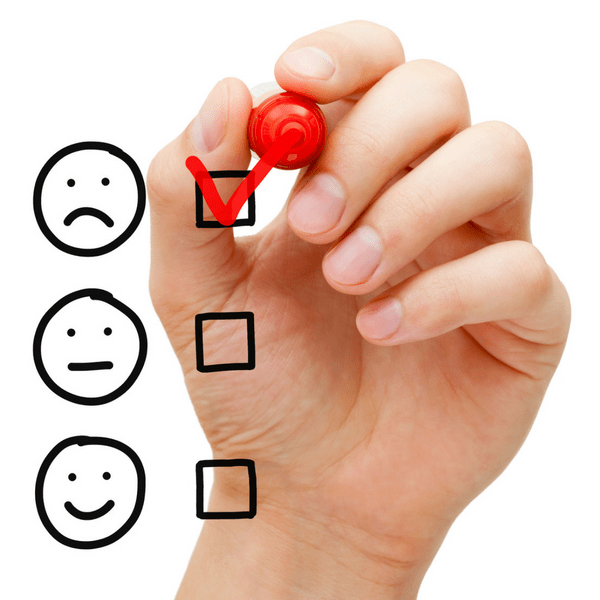 Customer satisfaction is known to be fickle, making bad reviews an inevitable part of owning a business. But how you deal with negative reviews can make all of the difference for your livelihood. Online reviews are so impactful, that 89% of consumers report using them before making purchasing decisions. Ignoring negative reviews is how many lawyers deal with the situation. However, any seasoned customer service professional will tell you “out of sight, out of mind” is an unwise strategy to take. 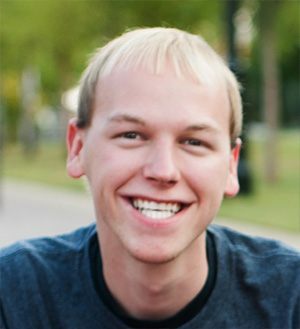 Not only is it vital to address bad reviews for sanity’s sake, but to protect your business’ reputation as well. Use these tips to protect your small law firm from negative views and maintain your reputation throughout the ordeal. Leaving a negative review unresponded to can cause it to fester into a reputation-killing blemish. It is important for review-readers (potential clients) to see that a law firm is willing to acknowledge complaints. Keep responses short, sweet and – most importantly – steer clear of appearing defensive. Getting into a digital shouting match will reflect poorly on your firm. Arguing details of your interactions could end up violating client confidentiality – opening up another avenue of problems. Publically offering an apology or desire to rectify the situation is a fantastic opportunity to salvage a bad interaction. 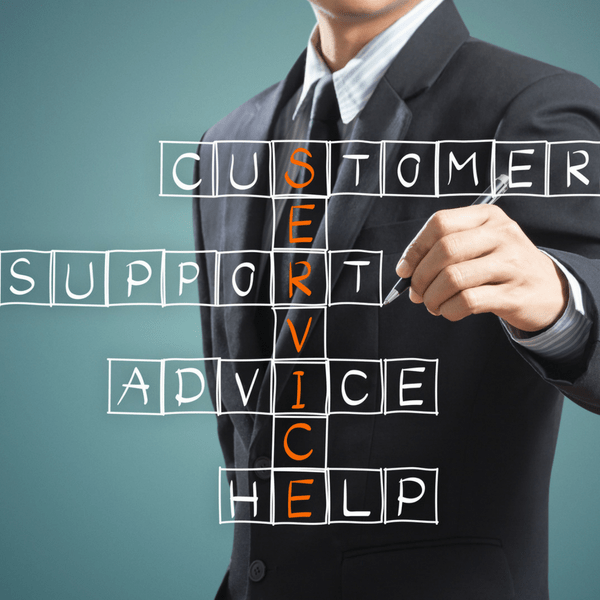 It can demonstrate your law firm’s outstanding customer service skills and often, the most loyal customers were once unhappy ones. However, sometimes an irate customer cannot be assuaged. Examine the situation and determine if it would be better not to intervene. Many times, negative reviews – especially the outlandish and seemingly unfounded – are the result of people who are desiring validation in their thoughts and feelings. There will always be a disgruntled client who is beyond reason, but most reasonable individuals can be spoken to in attempt of reaching an agreement. Privately follow up with the displeased client. 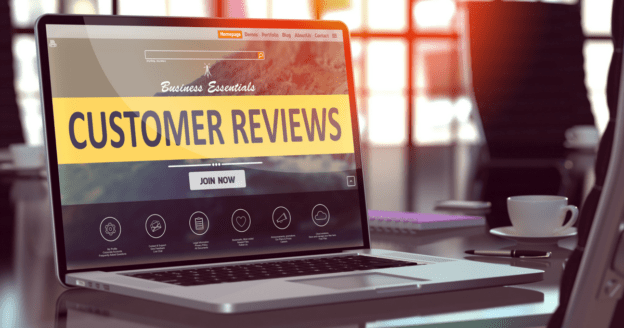 Give them the opportunity to verbalize their grievances and as the law firm owner, a chance to ask them to revise or remove their negative review. The easiest way to protect your small law firm from negative reviews is to avoid them in the first place. While this is very much easier said than done, screening potential clients can give you an informative peek into their M.O. Do they have a string of negative reviews for unreasonable things, such as disliking a lawyer’s pricing structure or a case resolution taking longer than they would’ve liked? Many parts of the litigation system are beyond a lawyer’s control. Steer clear of potential clients with similar destruction in their wake. It can take years to build up your small law firm’s reputation. But it could only take one negative review to undo all that hard work. If your small law firm is struggling with negative reviews, contact Attorney Business Consulting. Our team of experts specialize in law firm reputation management and can help you navigate the unforgiving world of online reviews. Visit our site today for a free consultation. Modern times are seeing an emergence of solo practitioners and boutique law firms in the United States – nearly 75% of all licensed attorneys. The technological landscape has made this easier than ever. It has decreasing start-up costs with virtual employees and offices. There is numerous software providing inexpensive business management tools. Most notably, the internet offers every entrepreneur a spot in the digital marketing space. While the actual creation of a law firm may not be difficult, growing the firm is the true challenge. A search of ‘how to start a law firm’ will result in pages of feel-good success stories. Stories of seasoned professionals and recent law-school grads who abandoned the traditional route of a large law firm and went out on their own. Their thriving business is chalked up to networking, advertising, and pleasing clients – but there is so much more that goes into creating a successful business model for a budding practice. 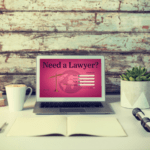 If you are considering starting a law firm, here are the basics of what you need to know. The consensus for start-up law firms is that it may be months before getting the first client. It is challenging if one isn’t starting a law firm with a pocketful of loyal clients from a previous position. You are tasked with marketing your firm and acquiring new clients before seeing the first paycheck. As such, it’s usually recommended to save enough for four to six months of overhead expenses. Technology makes it extremely easy to minimize overhead costs, in fact, you can treat your start-up as a virtual law firm to save on setup costs. Names, letterheads, and slogans can land an entity in trouble if it is misleading or purposefully deceptive. Rules and restrictions vary by jurisdiction. Implying that the firm is larger than it actually is (falsely using “& Associates” in the name, referring to the firm as having “offices”), implying associations or using the names of deceased/retired lawyers, or mimicking large firm’s letterhead, are examples of instances that firms were punished for. While lawyers have just as much right to promote their businesses on social media as any other, there are limitations and some states more strict than others. For example, the Solicitation of Clients rule prohibits lawyers from having real-time contact with potential clients via social media. This is similar to the illegality of ‘ambulance chasing’. Other restrictions are due to concerns about client confidentiality and can affect a lawyer’s website and even their blog. The American Bar Association estimates that between 5% and 6% of private attorneys are subject to malpractice charges every year. Malpractice insurance is not required in all states but it is highly recommended. Lawyers who face a disgruntled client can end up paying an exorbitant amount in fees, on top of staining their professional record. Certain areas of law are more prone to malpractice suits, and lawyers with many years of experience (that that take on more complex cases) also find themselves at a higher risk. Fortunately, this means that new lawyers can often get inexpensive malpractice insurance. Starting a law firm website is the number one lead generation tool for any small practice. Don’t worry about the technical part (for now). What is most important make sure the site is visually appealing. Leads acquired in-person or from references can be directed to your website to reaffirm your legitimacy. Digital marketing specialists can later optimize your website to be found by search engines. The experts at Attorney Business Consulting can assist with web design and digital marketing specialized for lawyers and law firms. The road to having a self-sustaining legal firm is long – but it doesn’t necessarily have to be difficult. Avoid the common rookie pitfalls of starting a law firm, and begin your path to success. If you need assistance creating a winning business model for your law firm, you can get a free consultation today at Attorney Business Consulting. Are you looking to improve focus and increase productivity? Here are 5 time management techniques to organize day-to-day workflow. They are relatively simple and easy to integrate these techniques into everyday office activities. Time management is a challenge for every working professional. Whether it’s battling distractions, carving out time in the day for breaks, or realigning focus between switching tasks, there’s always some aspect of our time management technique that could be improved. The Pomodoro time management technique is extremely simple: Your work day is broken into 25 minute blocks that are separated by 5 minute breaks. After four of these time blocks (and their breaks) you then take a longer break of 15 to 20 minutes. This technique is intended to prevent mental fatigue, keep you focused, and maintain productivity. The bursts are intended to be manageable and allot a realistic time frame for a task to be completed. The built-in breaks make this technique a great option for those who have difficulty resisting notifications, as the time limits are short enough to prevent one from getting too absorbed in external stimuli and distracted from their tasks. Work smarter, not harder. This principle is also referred to as the 80-20 Rule. It is derived from the idea that 80% of the effects come from 20% of the causes. Sound familiar? You’ve probably heard this adage before: 80% of sales come from 20% of clients. This technique will identify which tasks will produce the most worthwhile output. Enabling more efficient utilization of your time and focus of energies that reap the most benefits. Time blocking is a method is favored by great minds like Bill Gates, Cal Newport, and Elon Musk. This technique prioritizes your time, rather than prioritizing a to-do list. The benefits of this method? To maximize daily efficiency by accounting for every single task that you will – and want – to accomplish during the day. The day is broken into blocks; those blocks are devoted to tasks, break periods, personal activities in slots of 5 minutes or an hour. Depending on how detailed you wish to be, every second of your day could be accounted for. Wasted time switching between activities is eliminated. Giving the user powerful control over their schedule, time management, and incredible insight into how they actually use their time. 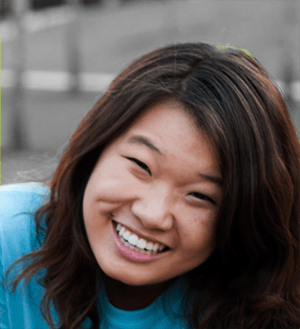 Build flexibility into your schedule with allotted break times and anticipate energy lulls and potential interruptions. By anticipating the possible deterrents in your day, you better equipped to overcome them and thus, increase your productivity. With this technique, you may find yourself abandoning the trusty to-do list, altogether. This is ideal for the user that finds to-do lists lacking focus or altogether overwhelming. Similar methods like “One Thing” or “Eating That Frog” all have the same message: having a few definite goals for each day. A single-minded focus on your ultimate priorities make you more likely to accomplish them. This method is not intended to discourage the completion of other lesser tasks, however. All other tasks can be attended to once the most important tasks are complete. The looser structure of this method is ideal for those who desire more flexibility in their daily schedule. This method is similar to (and often paired with) the Pareto Analysis method. The ABC method requires a written to-do list where tasks can be assigned a ranking in importance, A (most important) to C (least important). The goal is to avoid prioritizing “filler” tasks, tasks that seem pressing but yield very minor accomplishment towards a goal. Consider for example, that you have an important report to complete. But because you know this will be time-consuming, you instead focus on smaller “quick” tasks such as reading all your emails, finishing up tasks from the previous day, or signing papers. People often find themselves in this predicament when others are waiting on them Tending to those tasks first may seem to be the obvious (or at least courteous) thing to do, but those activities often provide very little actual value to you or your company. You’ll also find that those “quick tasks” quickly add up, eating into valuable time and allowing you to give in to interruptions. There’s no single “correct” method. 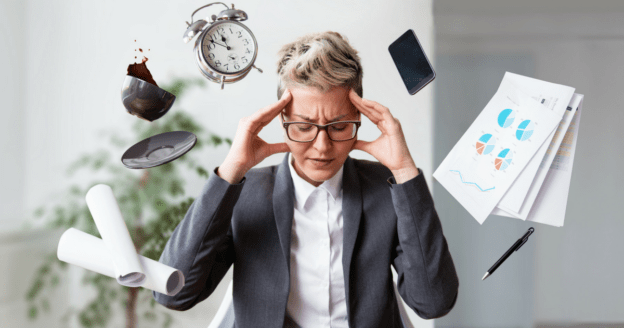 Combine these techniques to find a time management technique that works for you, your staff, and your firm. 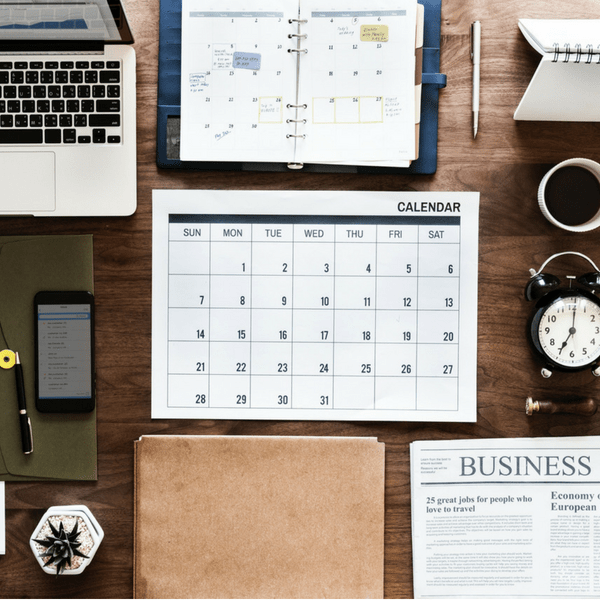 Increased productivity, focus, and satisfaction are close at hand when you employ these tried-and-true time management techniques to organize day-to-day workflow. You can also rely on the talented and dedicated staff at Attorney Business Consulting to assist with your firm’s day-to-day operations. As the premier law office management consultation agency, we can assist with every aspect of running a law firm, allowing your staff to focus on what’s most important. Visit Attorney Business Consulting today for a free consultation.